So far, so good. 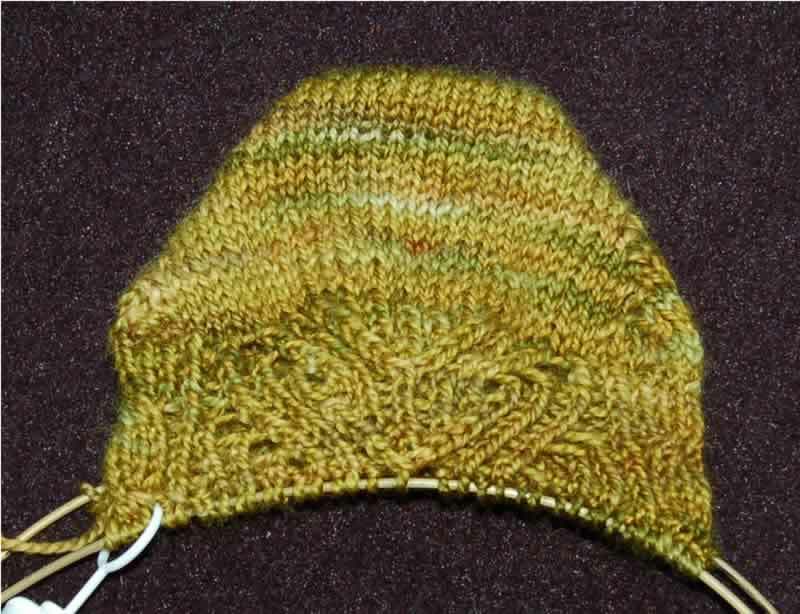 This was my first short-row toe--normally I would use Judy's Magic loop cast on for toe-up, but I wanted to follow the pattern as written since we are testing it. I liked the short row toe and will be interested to see how it feels on.